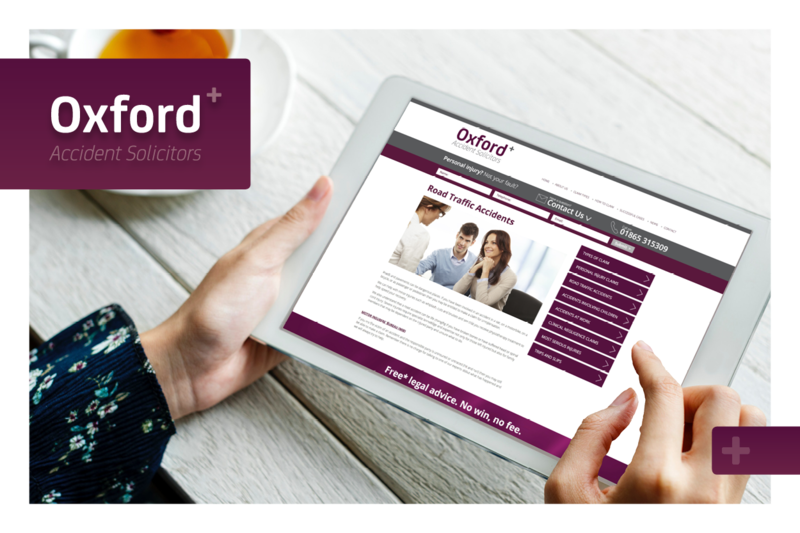 Oxford Accident Solicitors back influential MPs in their opposition to government’s small claims plans. A group of senior MPs is asking the government to abandon plans to increase the small claims court limit to £5,000 amid concerns about leaving claimants unrepresented. In its report on proposed reforms to the personal injury sector, the Justice Select Committee urges ministers to hold back on further change until the effects of reforms in the past five years have been evaluated. The committee was ‘troubled’ by an absence of reliable data on insurance fraud and said senior judges had ‘reasonable concerns’ about increasing the limit to such an extent that claimants are no longer represented. Instead, the committee recommended an increase in line with inflation to around £1,500. The Ministry of Justice is pushing through the Civil Liability Bill in the House of Lords to fix damages for whiplash and, through secondary legislation, increase the small claims limit for road traffic accident claims to £5,000. The committee concludes that the government's estimate of savings that will be passed from insurers to consumers 'may be over-optimistic', given the lack of robust evidence and the unenforceable nature of promises to reduce premiums. MPs said they received 'compelling evidence' of the obstacles that would be faced by self-represented claimants navigating the current claims process. The government's 'wait and see' approach to judges' concerns was not considered adequate.